Glutamine is the most abundant amino acids in the human body, accounting for about 60% of all free amino acids in skeletal muscle, accounting for about 20% of the body, glutamine is mainly in the muscle, liver synthesis, and intestinal cells, kidney cells, immune cells Of the normal function of the need to rely on the consumption of glutamine to maintain, add glutamine can improve the body's natural growth hormone levels, inhibit muscle protein decomposition, help to reduce muscle soreness, repair muscle damage, and further enhance the muscle synthesis. 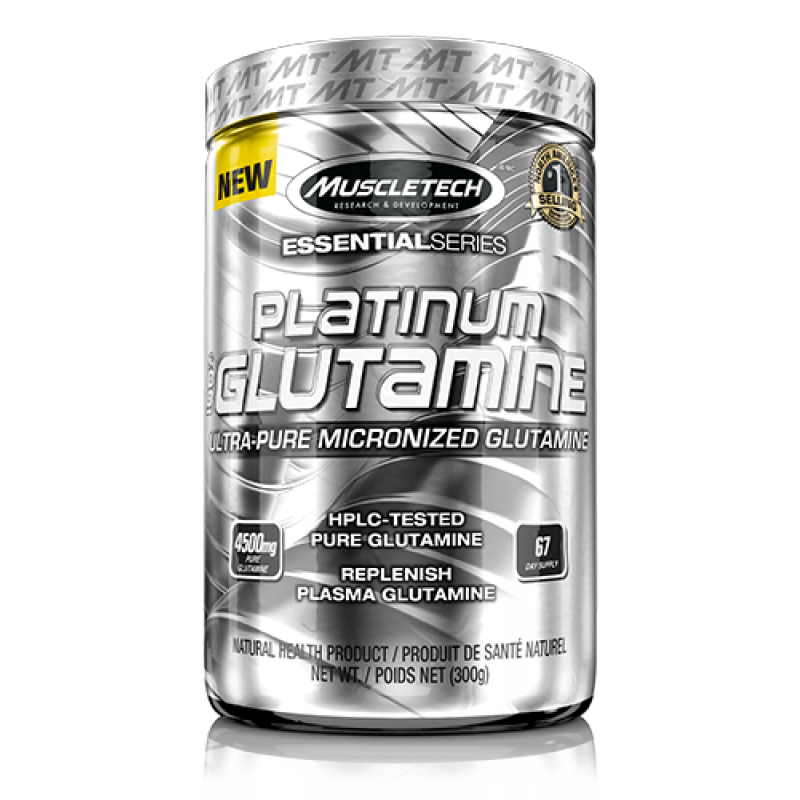 In the strong exercise metabolism under the consumption of large amounts of glutamine, taking glutamine can help the body after the intense exercise recovery, increase muscle cell capacity, improve the body's immune system, promote the body's absorption of other nutrients. 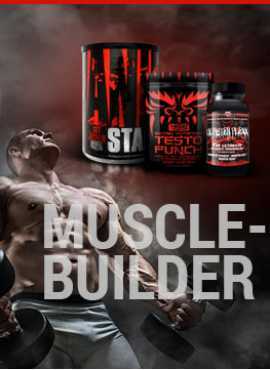 Glutamine can be effective To prevent the decomposition of muscle protein, increase cell volume, promote muscle growth, stimulate the growth hormone and testosterone secretion, accelerate muscle synthesis.